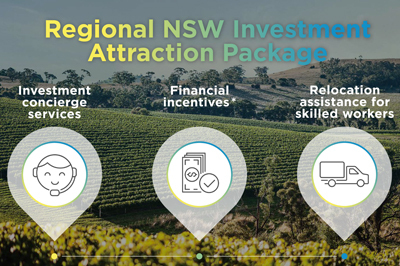 Mining, resources and energy is an important part of the New South Wales economy, driven by large and diverse mineral and gas deposits, exploration projects and a burgeoning renewable energy sector. 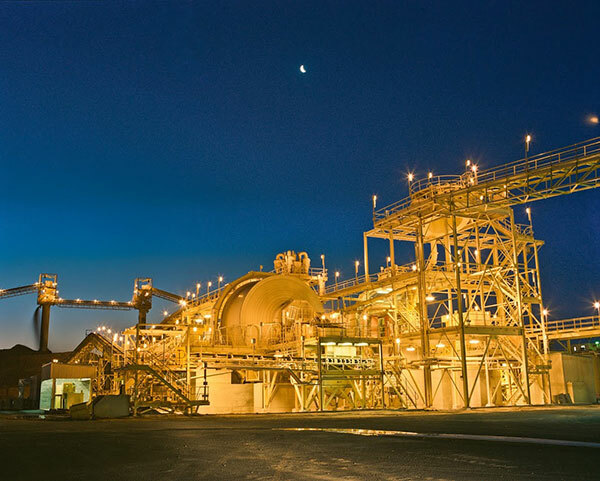 International powerhouses such as Anglo American, BHP Billiton and Peabody Energy already have active mining and exploration programs in the state, often in joint ventures with smaller NSW companies. Collectively, the NSW mining, resources and energy sector generated about A$11 billion in revenue in 2014-15, thanks to ongoing demand for raw materials from Asia, especially Japan, Republic of Korea and China. Coal remains the largest single export product in value terms from NSW, while major metal exports include iron, steel, aluminium, gold, lead and copper.